Text arrived. “There’s something wrong with Max. He couldn’t get up this morning. We had to carry him to the car, and I took him to the vet. I stayed for as long as I could, but I had to go to work.” It was my ex-wife, and Max was our lovable six-year-old black-mouth cur. I called immediately and learned that Max had been on a long hike two days earlier, and then had acted sluggish the following day. Nothing else had seemed odd. I was told through tears that Max had been diagnosed with an autoimmune disease and that his platelet level had dropped to zero. He had been bleeding internally, and nothing could be done except to hasten the end. The ordeal had lasted only two hours. Since then I have thought more about it, and I believe this holds true for many of us. The sad fact is that when we bring home a dog, odds are that we’re going to end up burying it. A steep price to pay? Certainly. But the joys we get from dog ownership far outweigh the heartache. 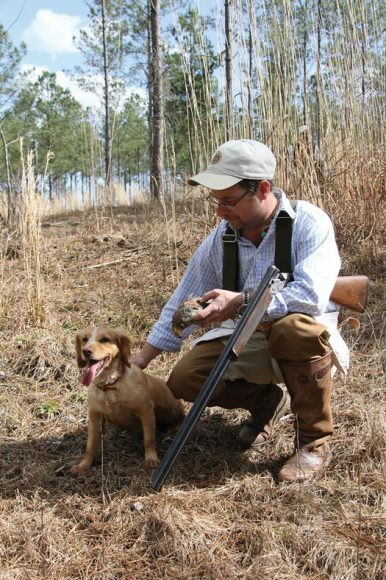 This applies even more with hunting dogs, which become partners working toward a common goal. 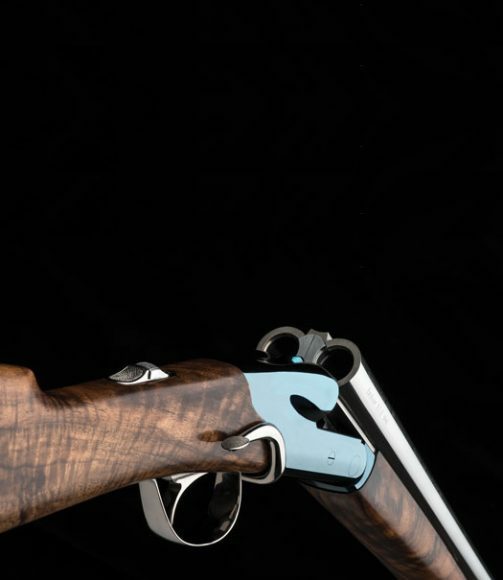 The bonds formed through training and in the field are strong. I have logged many dogless miles in pursuit of birds, and the pleasures of that pale in comparison to having four-footed companions. If having a dog in the kennel means that I inevitably will shed a few tears, I am willing to bear that burden. 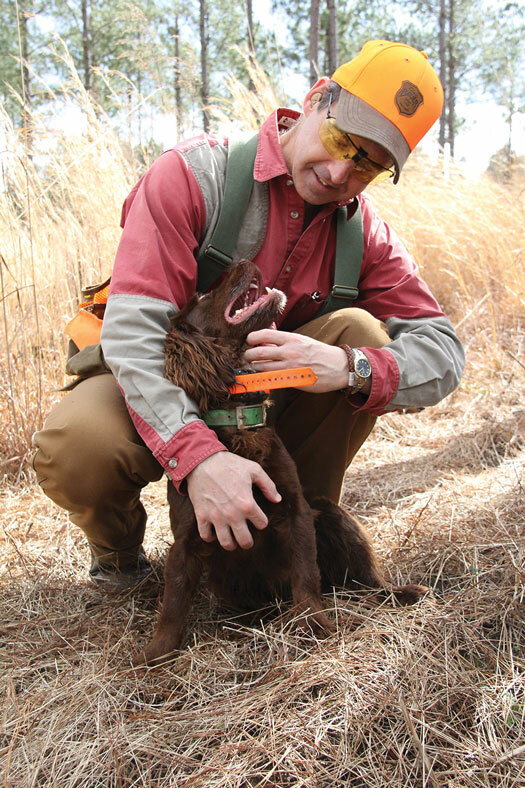 In this issue we celebrate the hunting dogs that warm our hearts. 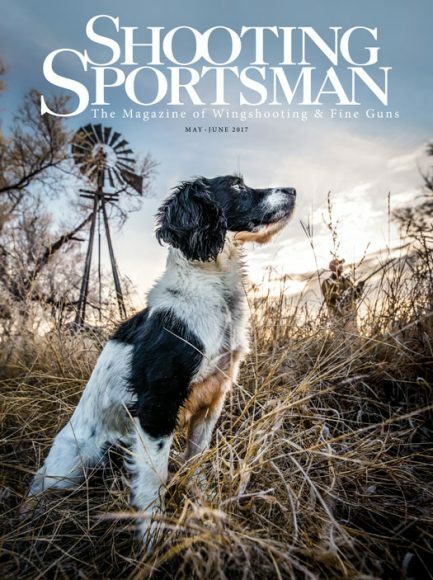 Features include a look at the feisty English cocker and an interesting comparison between training gundogs and “war dogs”. If you have a dog in your kennel—or on your couch—I hope that you make the most of it and enjoy a productive training season. And don’t forget to give him or her a hug . . . . Simple fun, a photo fan, choke confusion, etc.